Is a twenty-six-year-old Zapoteca from Oaxaca, Mexico. Her activism started while organizing for the Federal Dream Act when she was a high school student. While obtaining her B.A. from UC Berkeley she encountered many people, amongst them the youth of 67 Sueños who have deeply influenced her activism. As a student at UC Berkeley, Linda co-founded Casa Sin Fronteras (formally known as Dream House), was the coordinator of Entre Familia, a scholarship platform for undocumented youth pre-CA Dream Act, and most recently founded Fuerza Indígena, a social enterprise to politically and economically uplift Fruitvale’s indigenous Mam population. 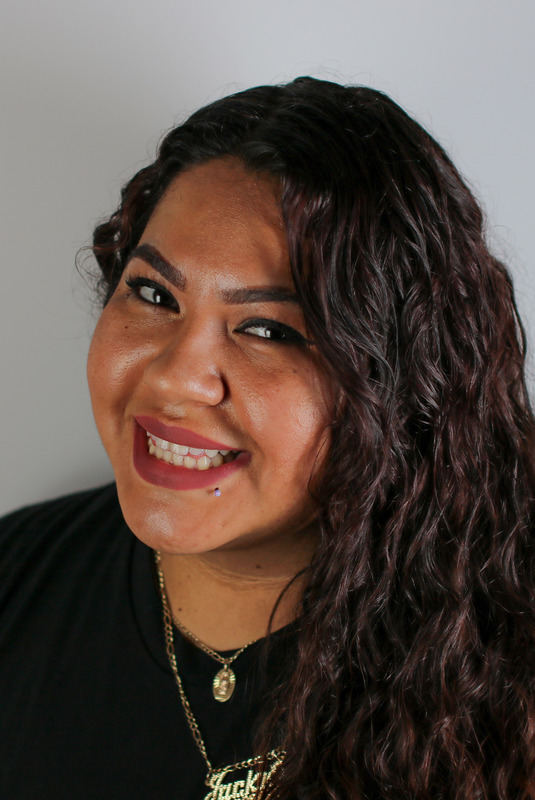 Her experiences of being undocumented and indigenous propels her to be deeply rooted in community advocacy and people self-determination. 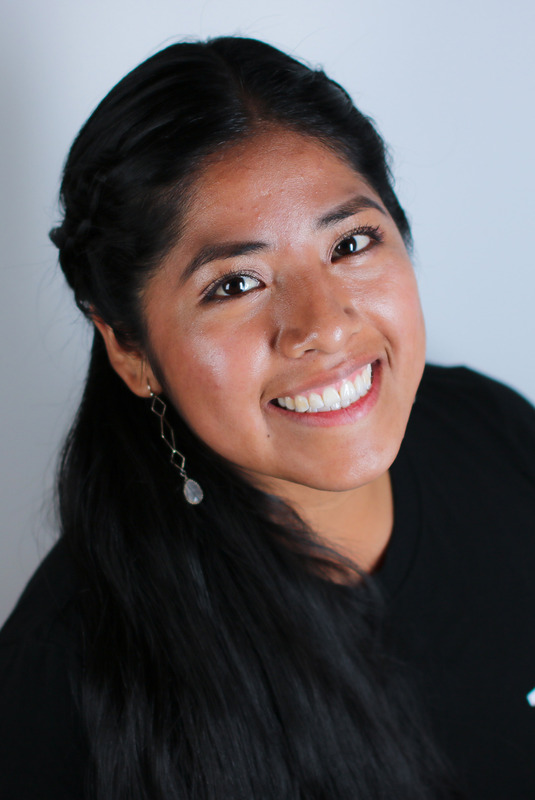 Linda serves as 67 Sueños program director since 2015 and brings a wealth of experience in youth activism, community organizing, and social enterprises. She is deeply committed to uplifting migrant youth voices and working in collaboration with them to find their voice and power. Is a warrior-scholar and Xicana Xingona who is from Oakland, CalifAztlan, “The town”. Her family is deeply rooted in Michoacan & Guadalajara. In 2010, after experiencing family separation by the unjust immigration system, she took action and co-founded 67 Sueños alongside her peers and mentor Pablo Paredes. In that same year, she joined the Xicana Moratorium Coalition in Oakland and co-led citywide walkouts to fight and defeat the Oakland Gang Injunctions. Since then, Jackie has been organizing and mentoring over 30 youth to be civically and politically involved in their communities. In 2016, Jackie received her B.A. from San Francisco State University. Her experience at 67 Sueños gave her a wealth of knowledge and tools to continue working towards improving the social and political conditions in her community. Was born en La Ciudad de México, Distrito Federal; raised in Los Angeles, Califas as an undocumented youth; and flourished as an independent young man in the Bay Area. Ever since the pro-migrant Los Angeles Unified School District walkouts in 2006, Beto has been active in social justice work through various capacities. He has served as an educator across community-level platforms (such as Freedom Schools Los Angeles in 2010), institutional platforms (such as UC Berkeley in 2014), and non-profit platforms (such as Resources Community Development in 2015). Beto took a short break from the educational arena in order to expand his knowledge of immigration law. After working within the law sector as a paralegal, he decided to return home to his community-driven roots and work with 67 Sueños. 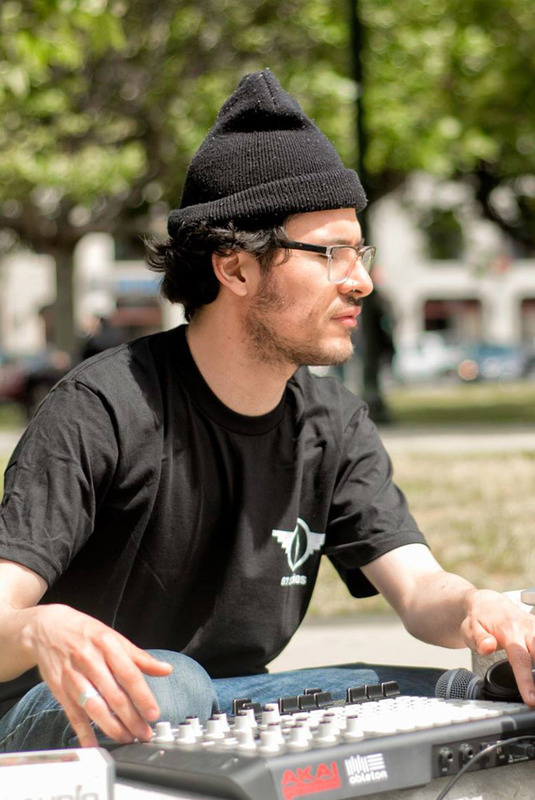 With 67 Sueños he incorporates his background in education and immigration law, as well as blending his personal passion of the arts, and develops youth leadership curriculum that involves music production, poetry, creative writing, and self-expression.